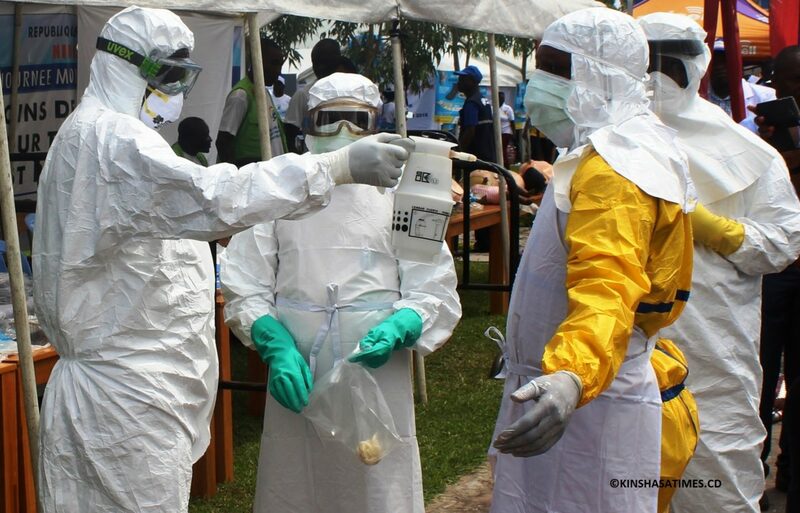 DRC Ministry of Health informed that anti-Ebola vaccines will be arriving today in Kinshasa. From Kinshasa international airport where they will be received, these vaccines will be transported to the National Biomedical Research Institute (INRB) to be presented to the Minister of Health, Dr Oly Ilunga. The vaccines will be stored in Kinshasa for some time as the country is examining the options of preserving them. They will then be forwarded to Bikoro, in Equateur, the epicentre of the latest outbreak of the deadly disease. In terms of administration, the vaccines will be exclusively given to medical personnel who have been in direct contact with the virus while handling confirmed cases of Ebola patients as well as to patients. Reactions continue after the successful meeting of the Union for Democracy and Social Progress. 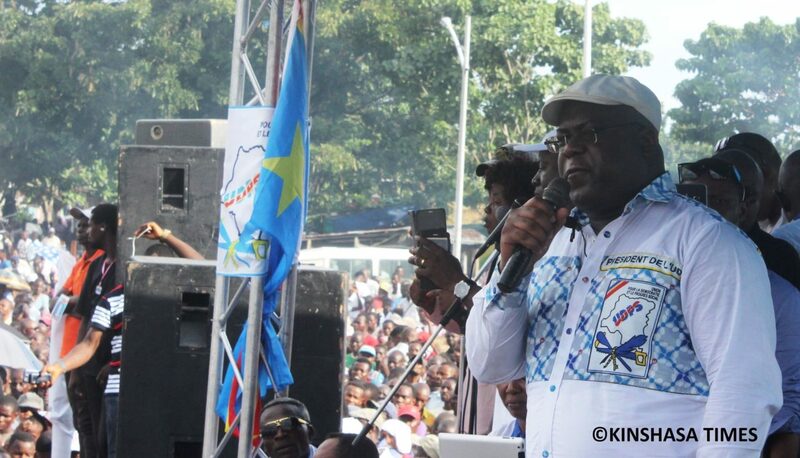 Amnesty International takes this popular group organised under the leadership of Félix Tshisekedi as proof of the possibility of holding popular demonstrations in the DRC without breakage, injury or death. « The holding without incidents of an Opposition meeting in Kinshasa on 24 April is proof that peaceful demonstrations are possible (in the DRC) if the government does not ban or disrupt them, » writes the English human rights NGO on its twitter this April 25. 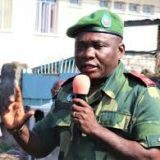 Depuis près de deux ans, les autorités congolaises ont interdit les marches et rassemblements populaires à caractère politique. Les programmations de ces genres de marches se sont soldées par des confrontations entre manifestants et policiers avec des bilans macabres. 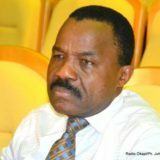 Cependant, la Police nationale congolaise a encadré le meeting autorisé de l’UDPS ce 24 avril sans aucun incident. 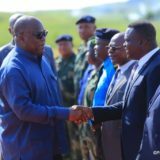 Félix Tshisekedi a demandé aux militants de l’UDPS d’applaudir pour la police avec laquelle ils sont appelés à vivre dans l’harmonie et non dans la confrontation. “Manifester pacifiquement n’est pas une faveur”, rappelle Amnesty international. 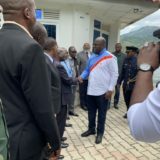 The port service company, MGT « Mbengu Matadi, » has equipped the Kinkanda reference hospital in the city of Matadi with a new building equipped with a scanner. The news was announced by the Provincial Minister of Health, Floriant Masaki. 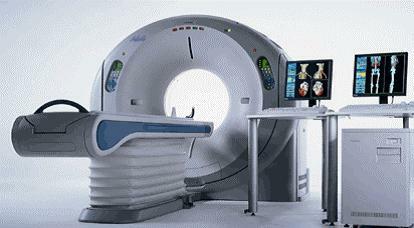 « The scanner equipment will soon be installed in Matadi, » he said. This consists of a building that took four months to build, from April 19, 2017, to April 20, 2018, the date of its inauguration. MGT’s Administrative Director, Éric Zandambila, underlines that it is within the framework of the interventions in favour of the local population of Matadi in Central Kongo that the MGT proceeded with the financing of the construction works of this building located in the enclosure of the reference hospital of Kinkanda. This new building is composed of a machine room, a doctor’s office for consultations, a large room for examinations, a waiting room, a cloakroom and two toilets. « This is a strong gesture that will solve enormous problems faced by patients in the city of Matadi, » said Floriant Masaki, who also asked MGT to expand its social interventions in other areas for the benefit of local communities. Eric Zandambila stated that this building was built as desired by the beneficiaries. « Other actions will continue in the future, » he promises. Twenty-eight years later, I meet her; she’s not happy. Dwarf and plucked from her former glory, she is completely unrecognizable. She’s still playing in the sand. Unbelievable! When I remember that in our childhood, Miss Democracy’s future looked better than mine. My father even ventured to tell me that after Jesus Christ who freed us from sin, democracy had come to free us from dictatorship! The whole country believed in her to such an extent that instead of the « Shejic » Republic of Congo, she was preferred to me: « Democratic » Republic of Congo. Yet to this day, I have grown up: A man’s voice, a beard on my chin and I eat at the table. She, on the other hand, still has a flat chest, she still plays in the sand. Unbelievable! Hello democracy. What the hell happened to you? It’s not my fault. They’re the ones who deformed me. I’d rather not say anything. They might kill me. As long as there’s life, there’s still hope. I understand your pain. Explain! Ah! It’s complicated. They use my name but they don’t like me. They walk on my values and spit on my directions. Yes. I brought them multipartism, but they invented « multitudepartism »: a multitude of political parties without ideology, rooted in demagogy to seize power. I myself can no longer seem to find myself. The alternation in power was a means of alternating human resources at the head of the State and reducing social frustrations in order to cause its development. You know the rest yourself. 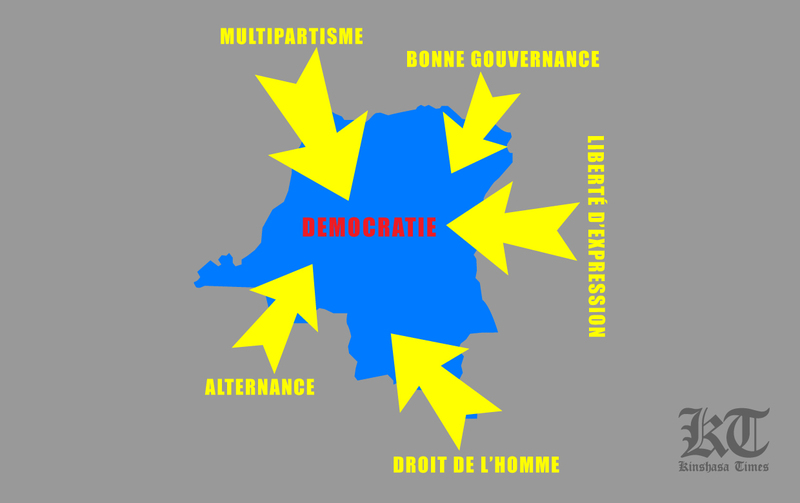 Instead of my elections, they again chose their transition as on the first day of my birth, April 24, 1990, when the dictator let go with an « Understand my emotion! » Negotiations, poaching, illegitimate and unpopular governments form the classic. How do you expect me to grow up? You have no idea how many pounds I lose when I see innocent people in prison. Protesters at the Mortuary. Oh! That’s not true! The « freedom of expression » is being massacred by the « primacy of expression » as in Caesar’s time. Silence in exchange for the right to life! Where the hell are human rights? I am certainly compassionate, but to Caesar the things that are Caesar’s, and to God the things that are God’s. Do you at least know that? You don’t understand me. I came here to end it all. Alas! To the leaders things that are people’s and to the people, resourcefulness. Article 15 already existed even before the 2006 constitution. Lord! Only you know the benefits of good governance. You say in your word that a thousand days for men is like one day for you and a thousand days for you is like one days for men. Make us live good governance even one day and people will understand me. It’s over now. Come into my arms. I never doubted you were a good girl. Democracy, you’re beautiful, but the world is a bad place. 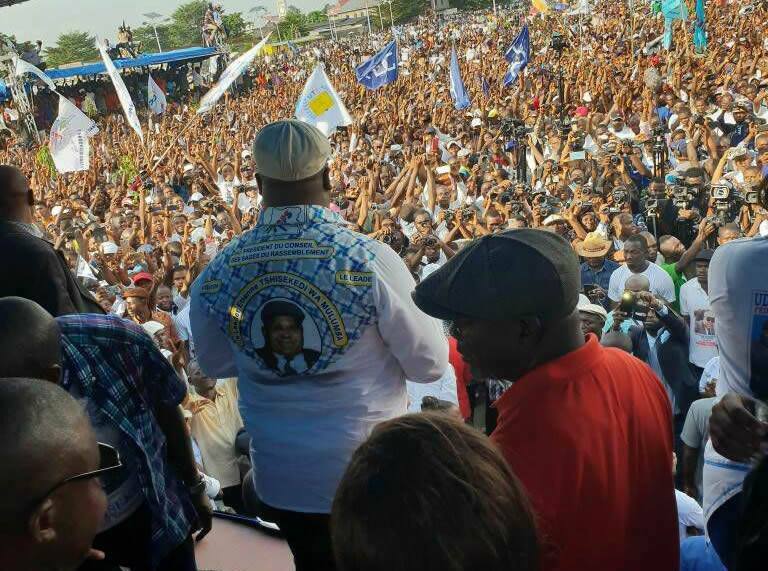 The popular meeting of the National President of the Union for Democracy and Social Progress, Félix Tshisekedi, succeeded in mobilizing hundreds of thousands of supporters in Place Sainte Thérèse, in the municipality of N’djili, on the occasion of the 28th anniversary of the advent of democracy in the DRC. 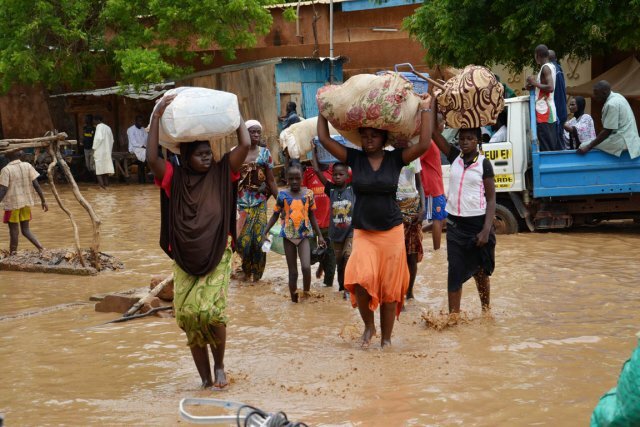 Nearly a thousand households without shelter from collapsed houses is the result of the torrential rains of recent days in Kashobwe, in the province of Haut-Katanga. 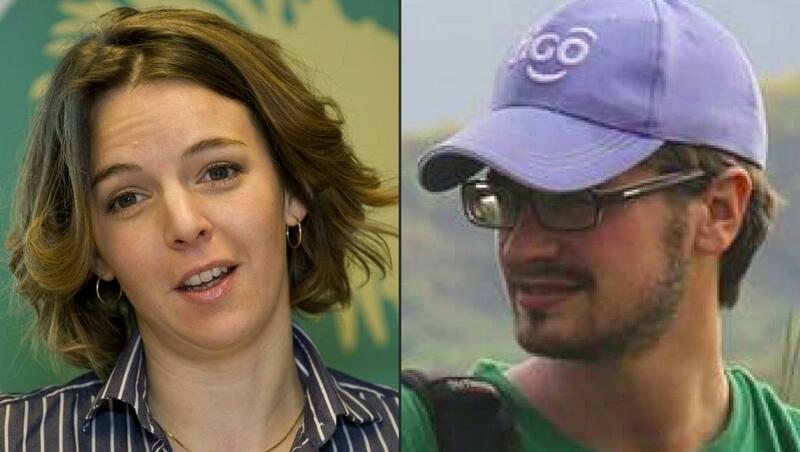 South Kivu: At least 20 NGOs denounce the relocation of the population of Luhwindja by the mining company BARNO. 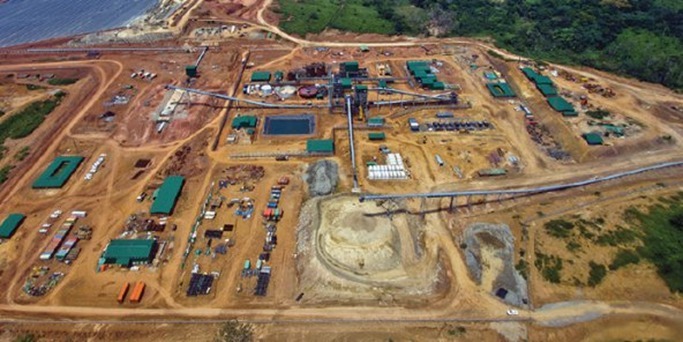 About twenty non-governmental organizations say no to the relocation of the inhabitants of the Luhwindja mining site to Mwenga, territory located 80 km from Bukavu, by the mining company BARNO. 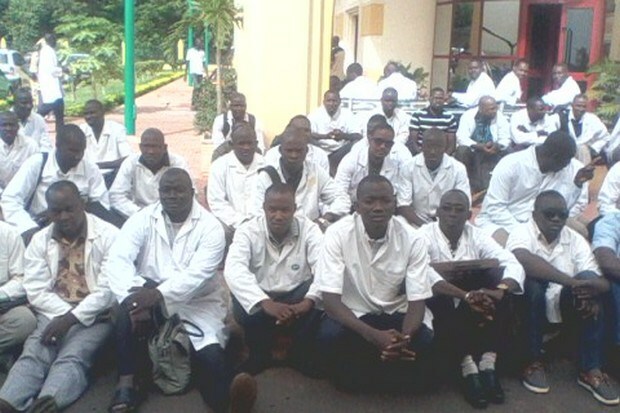 As promised, white coats have been on strike since Monday 23 April in the Democratic Republic of Congo. The National Physicians Union (SYNAMED) confirmed this weekend their strike initiative announced since Thursday, April 11. 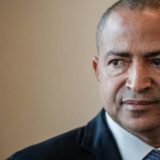 72 hours after the signing of the agreement between the biological and political families of Etienne Tshisekedi and the Congolese government, a « radio silence » reasones in the Ensemble pour le Changement camp of Moïse Katumbi. No official statements. 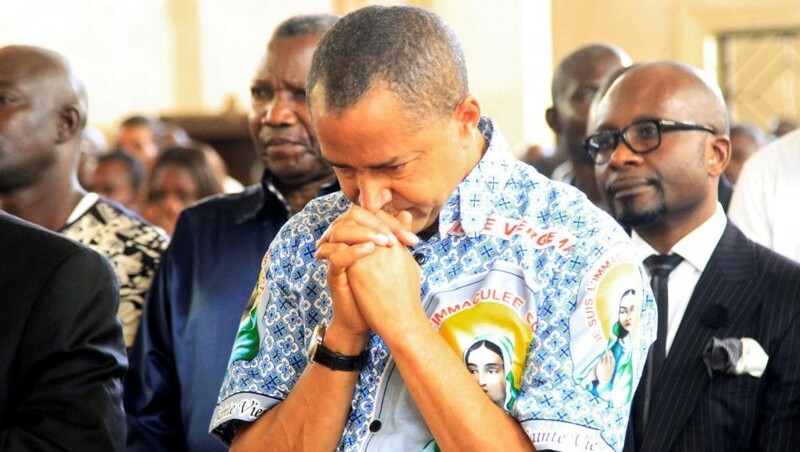 Neither Moïse Katumbi himself, nor Olivier Kamitatu, his « long-winded » Director of Cabinet on social networks, said anything about an event that would naturally delight these members of the Rally of the Opposition created under the leadership of the « Limete Sphinx ».